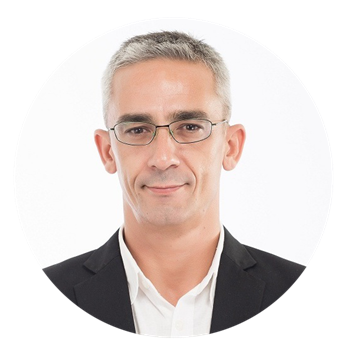 Communications and DMC veteran Yann Le Rouge has joined as Managing Director of Faces of Thailand, bringing with him 20 years of experience in Europe and Asia. Having been responsible for over 150 incentives, meetings and events operations worldwide, his expertise will go towards producing even more excellent results in the Thailand, Vietnam and Cambodian destinations. Angun Garde 38 years old, bachelor degree in Hotels & Tourism, is recognized as a MICE expert in Thailand. 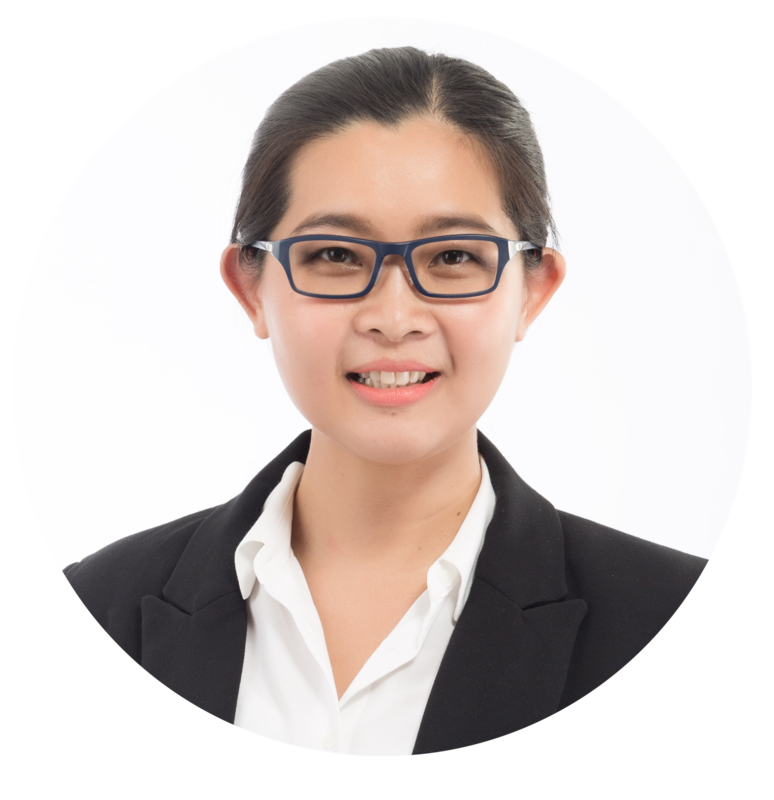 She counts more than 14 years of experience as account manager for DMCs (Exo Travel and Pacific World). Totally Fluent in both french and english, she had been responsible for French, UK, Australian and US markets. She brings today her experience and her creativity to Faces of Asia as Account Director.